Although twelve years younger than Dickens, Wilkie Collins became one of Dickens best friends. Collins was a popular novelist who helped to develop the mystery novel genre. The Moonstone is one of his best. He and Dickens wrote The Frozen Deep. Wilkie was the son of the painter William Collins. He was born in London and lived in Italy and France as a child. 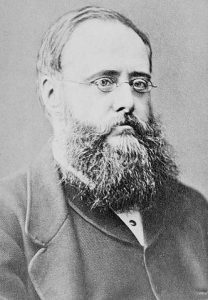 An interesting fact about Wilkie Collins is that he didn’t believe in marriage. This was very radical for the age. Instead of getting married, he split his time between two women, Caroline Graves and Martha Rudd. 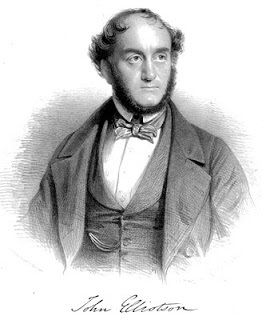 Elliotson was Dickens’s family doctor for many years. Elliotson was an early advocate for the use of the stethoscope. He also believed in the use of acupuncture and mesmerism. 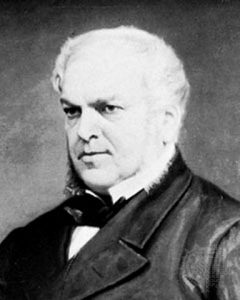 John Forster was a biographer and historian. 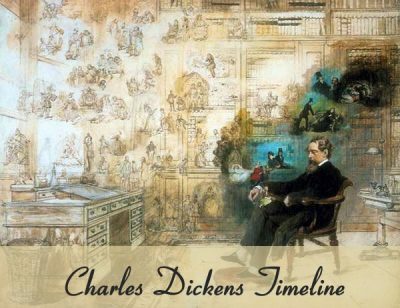 His close friendship with Dickens began when Forster critiqued his work. Later Forster wrote a book about his famous friend, Life of Dickens. 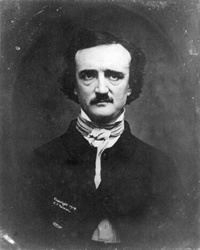 Poe was an American author best known for his poems and short fiction. The Fall of the House of Usher and The Murders in the Rue Morgue are two of his most popular works. Dickens met Edgar Allan Poe in Philadelphia while Dickens was on his first tour of the United States. They talked about literature and seemed to enjoy one another’s company. However, two years later Poe broke off the relationship because he was angry about an article on American poetry. The article was written by Thackeray, but Poe believed that Dickens was behind the article. In 1857 Ellen, her mother and her sister were hired to act in a benefit presentation of The Frozen Deep. 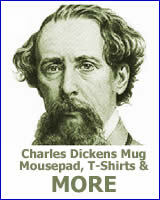 The event was sponsored by their co-star, Charles Dickens. This first meeting led to an affair that would last until his death in 1870. Ellen was born in Kent on March 3, 1839. She was the third of four children born to Thomas Lawless Ternan and Frances Eleanor Ternan. Thomas and Frances were both actors. Ellen joined them on stage for the first time when she was only three years old. Six years after the death of Charles Dickens, Ternan married George Wharton Robinson. He was twelve years younger than Ellen and was totally unaware of her history with Dickens. 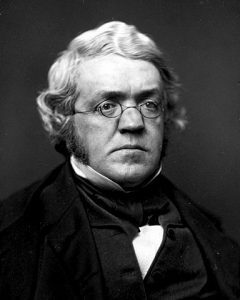 William Makepeace Thackeray was an author. Probably his best known work is Vanity Fair. He was also a friend of Charles Dickens. While Dickens and Thackeray were friends, the relationship was not always smooth. They had several serious quarrels. One quarrel involved Dickens siding with Edmund Yates after Yates insulted Thackeray.